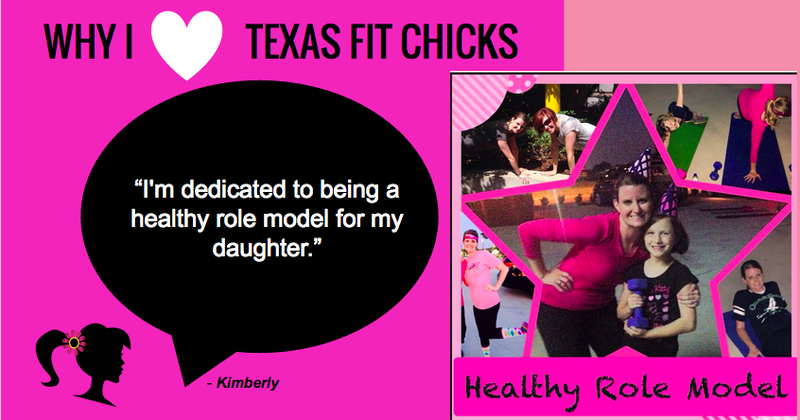 We just celebrated a huge milestone...Texas Fit Chicks Just Turned 5!! 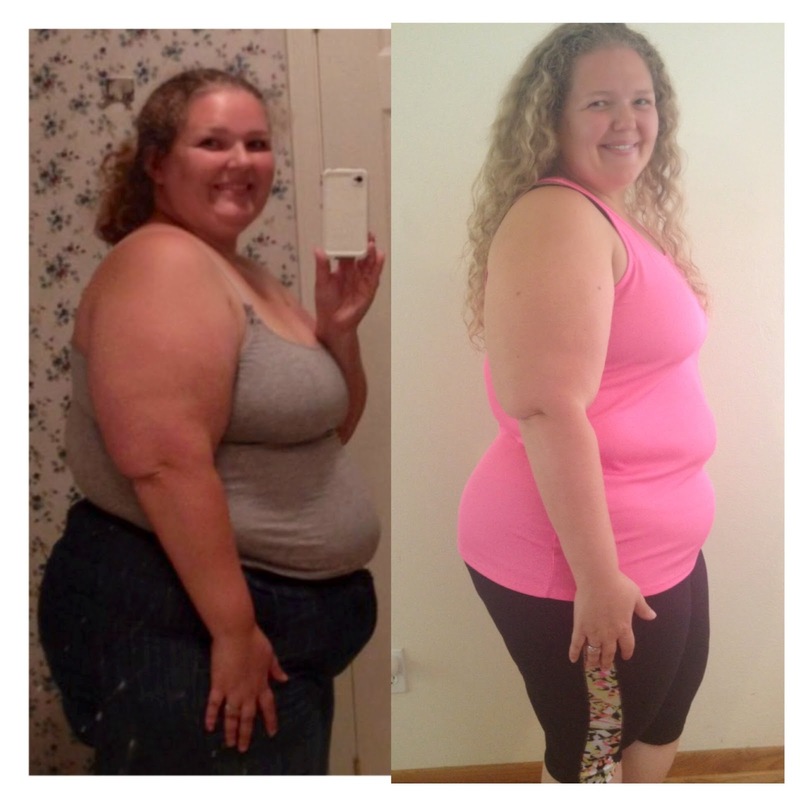 What an amazing 5 years it has been. 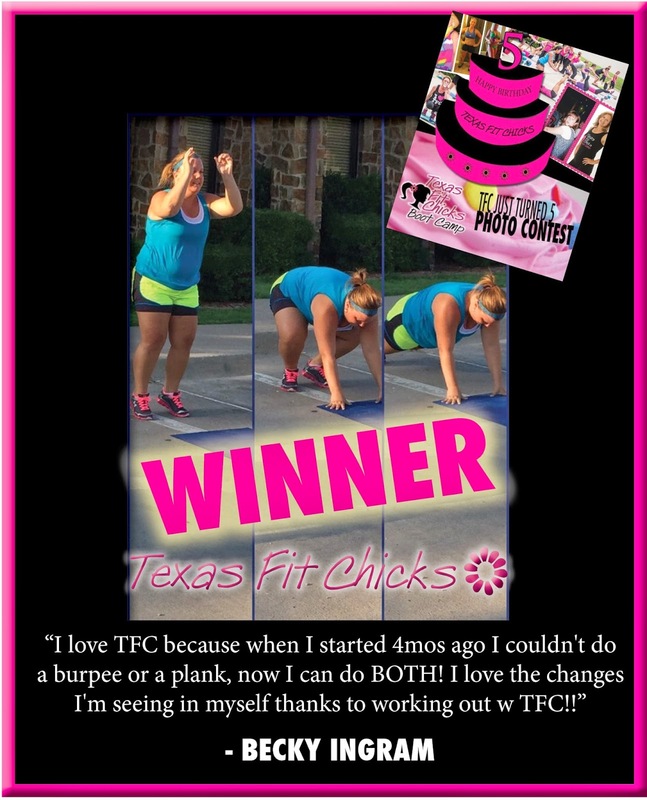 To celebrate our birthday we hosted the Texas Fit Chicks Just Turned 5 Photo Contest and today we announced our winner, Becky Ingram. 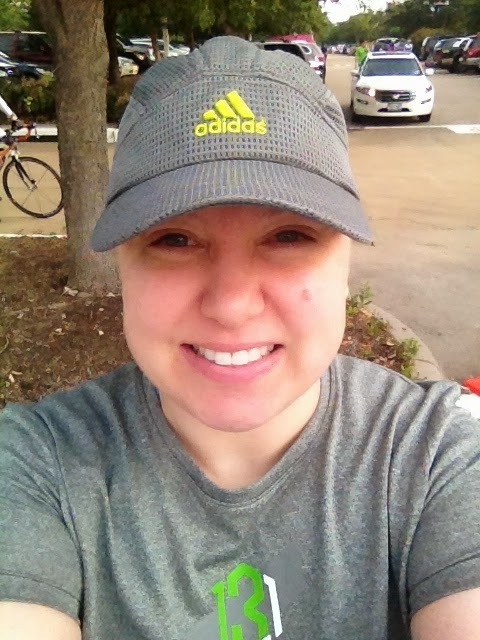 Thank you to everyone who participated - you made the contest a great success!! 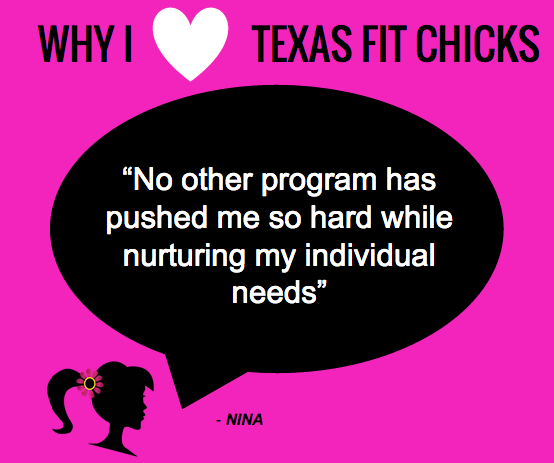 We'd like to share some of the amazing contest submissions with you, so over the next few weeks we invite you to check out the "WHY I LOVE TEXAS FIT CHICKS" blog series. 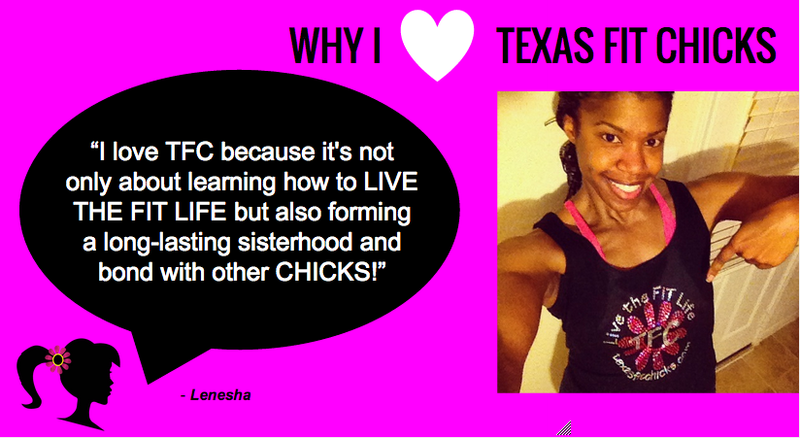 We hope the reasons why these chicks love TFC will inspire YOU to join us.